Partnerships - NeuroComScience, Laboratorio di analisi comportamentale - Comunicazione non verbale. 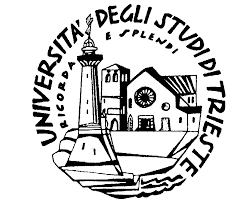 NeuroComScience has the agreement with the University of Trieste, in particular with the Department of Life Sciences. The object of collaboration is the joint development of experimental research projects. NeuroComScience provides students with practical experiences in laboratory and collaboration in development of degree theses. Some deserving students were financially supported in the S.H.A.R.M. “Supporting Human Assets in Research and Mobility”. Area Science Park is the national public research organization of the first level, in which almost two hundred laboratories are located, both public and private. NeuroComScience has the laboratory at Park, in Gorizia branch. NeuroComScience has developed the partnership network with various companies and public entities. 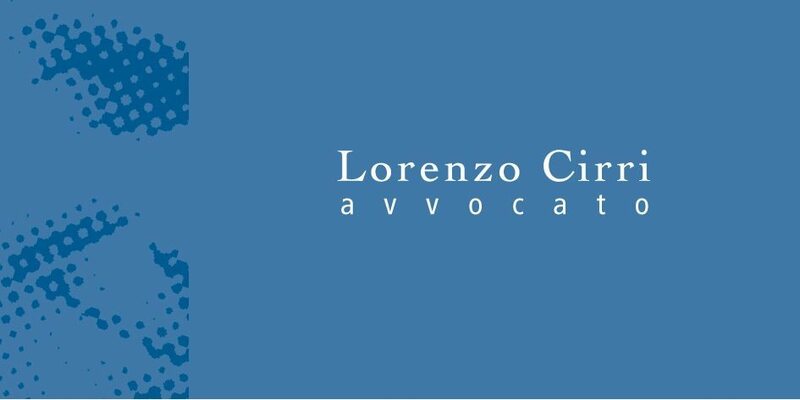 The law firm of Atty. Lorenzo Cirri offers the excellent service in the matters of family law, in the city of Florence. NeuroComScience has developed the collaboration with this legal office, where are also held the advanced trainings of applying of the techniques of analysis of non-verbal behavior. http://www.psicologi-psicoterapeuti.it/ It is the place with large list of psychotherapists, medical psychotherapists, psychiatrists and psychoanalysts, who are authorized to practice the psychotherapy from their respective Orders of membership. 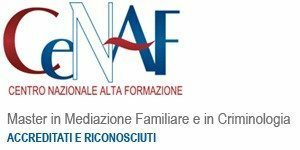 http://www.cenaf.it/ CENAF, National Higher Education Center, organizes Masters trainings on the issues related to the family mediation, psychodynamics of family relationships, social psychology, legal psychology, educational psychology, family sociology, and developmental psychology. http://www.psicologofeltre.it Psychology and Psychotherapy Studio of Dr Gilla Comiotto offers the services of psychotherapy, counseling and psychological support, aimed at individuals, couples, families, on different types of discomfort, problems or difficulties. 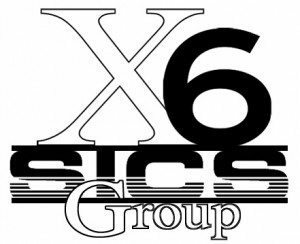 www.psicologidelbenessere.it PsicologiDelBenessere is the group of psychologists located in Lombardy, which operates primarily in the clinical and legal fields. Mind & Sport offers the routes for the athletes, team, coaches, managers, parents, designed according to the roles they play and the psychological dynamics that characterize them.